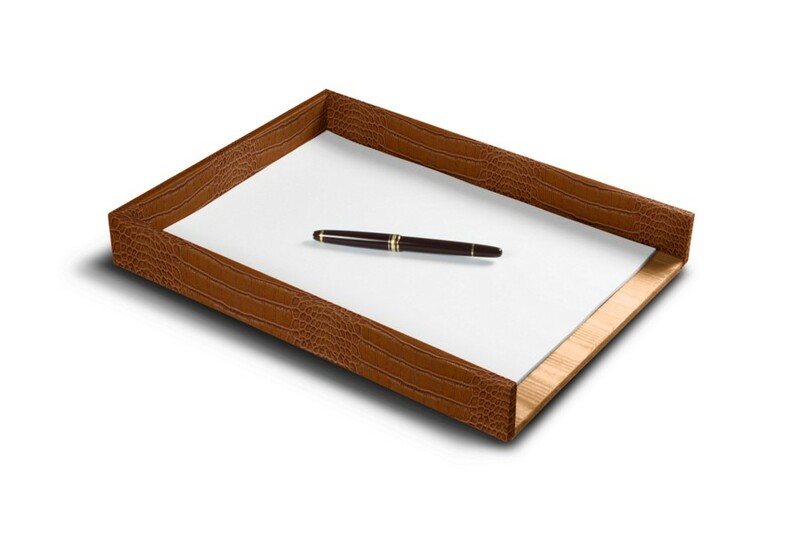 The various customisation options available at Lucrin for this paper tray allow you to obtain a truly unique and elegant office accessory, made in authentic leather. 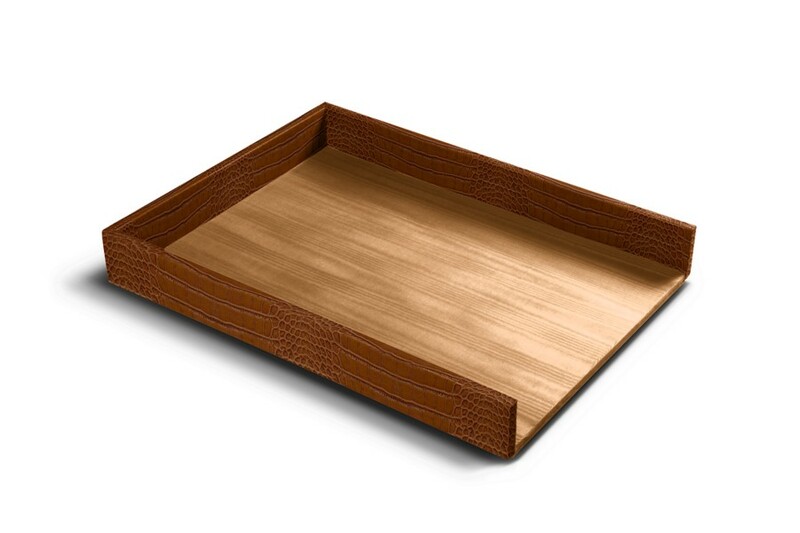 The A4 letter tray by Lucrin is basically a wooden tray sheathed with authentic high-end leather. Its interior surface is covered with cloth. 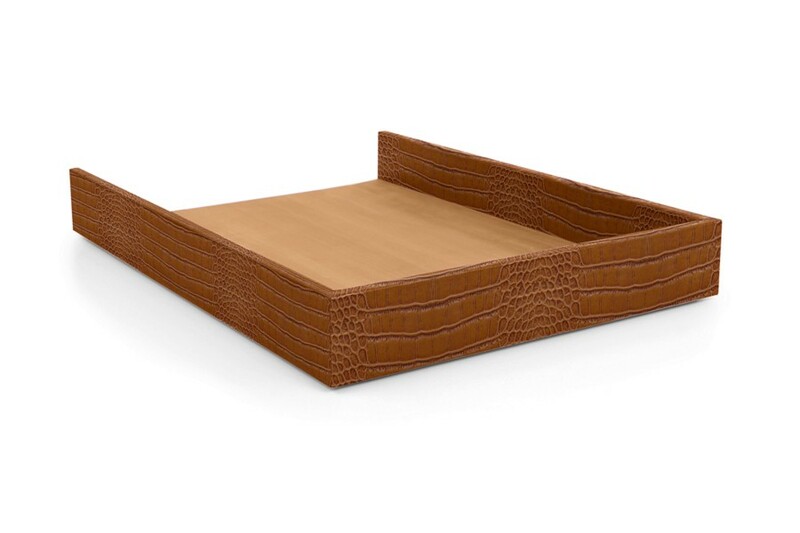 If you are looking for an office accessory that would help you to organise your documents and letters, you can stack several of this leather paper tray models on top of each other. You will find yourself with an incredible leather paper drawer where you can keep your sorted documents. Furthermore, thanks to the incredible palette of colours proposed by Lucrin, you can match this document tray to the overall office decor. You can even complete your order by forming a leather desk set, for example, by choosing a desk pad and a pen pot.